Working with story is a challenge and yet one of the most exciting things I do. Whether in a personal or organizational setting, story is a vehicle that carries the emotion necessary for transformation. 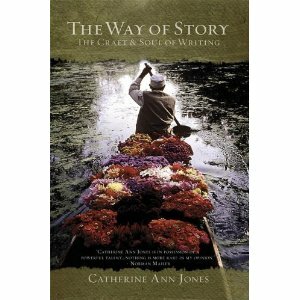 In this book, Catherine Ann Jones outlines her method that combines her personal expertise as a storyteller in Hollywood and her solid storytelling technique. An invaluable tool for both beginner and expert, Jones walks us through the complexities of narrative – and provides an easy to understand insight into working with the human condition. This book has been an excellent resource for my practice and I believe will also provide a welcome addition to your library. Whether you create an original story or re-create a known one, you still must make it your own. And this requires a personal journey, both inner and outer. The outer journey of research and craft is merely the starting point. The best adaptations are never literal. Find the vision of your story within, and it will guide you to the end. Invisible helpers will appear to light the way. The Way of Story gives writers a rich grounding in story structure and craft, while helping them free their inner voices and visions. 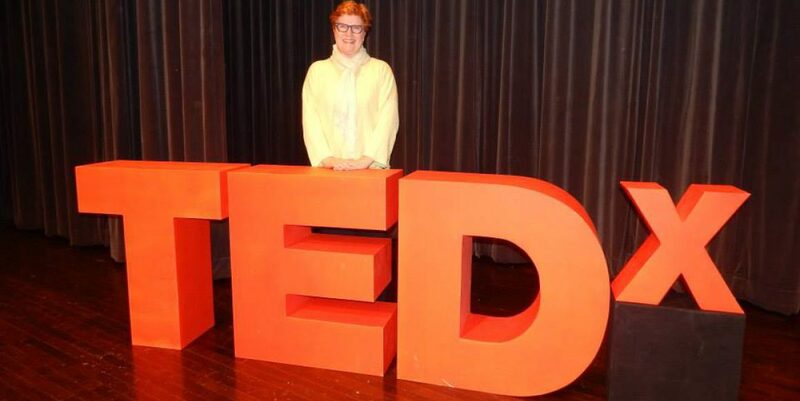 Catherine Jones has presented a rate gift to students of story throughout the world. She has made a difference. This entry was posted in Corporate Storytelling, creativity, Storytelling. Bookmark the permalink.